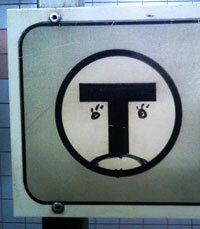 The MBTA, attempting to deal with painful deficits, announced plans to raise fares and cut services. Two scenarios are presented, both of which are ugly. 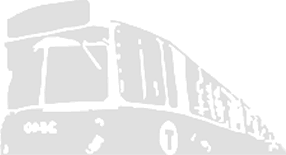 Scenario 1 relies more on fare increases, while scenario 2 focuses on cuts to service, including the elimination of 6 important Somerville bus routes: 80, 85, 90, 92, 95, and 96. There will be many public meetings on these proposed changes. Make your opinion heard! Tuesday, February 7; 6-8 P.M.
American Sign Language (ASL) interpretation will be available at all public meetings / hearings. If requested in advance, translation services will be available at the public meetings / hearings.